Crushes are the best. They are also the worst. 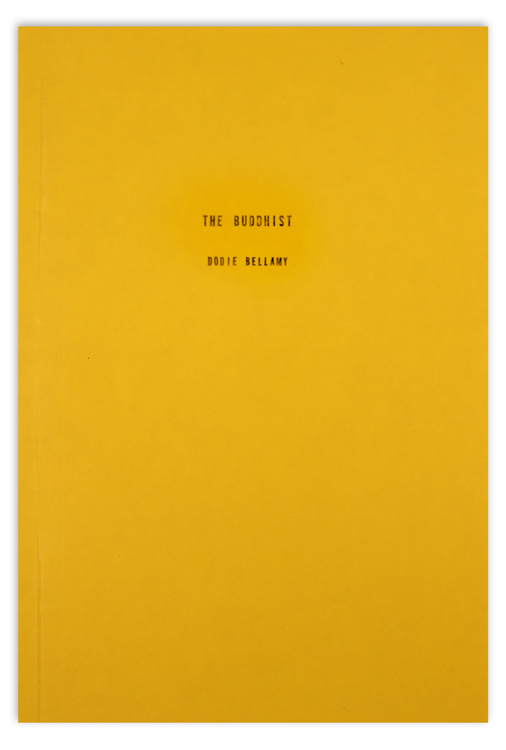 In the buddhist Dodie Bellamy renders both of these extremes with precision and immediacy, using the lens of her own breakup with a Buddhist teacher. The book began as a blog that Bellamy kept during and after this failed relationship. This intimate, almost epistolary form allows her to skip merrily from shallow to deep concerns, sometimes in the same sentence. Meandering vignettes develop into devastating observations about love, heterosexuality, dignity, privacy, and the point of writing. If you have felt the sting of a bruised ego, the hope kindled by an out-of-the-blue email, or clung desperately to the false confidence of ‘you go girl’ affirmations, then there is something in this book that will make you cringe, cry, or burst out laughing. Bellamy is a poet and writing professor in San Francisco. Boy is she ever: she often writes about getting Taoist internal organ massages, she’s in an open marriage, she wakes up with a ring of eye makeup around one eye and Googles “raccoon spirit guide.” She pays attention to everything, evoking the micro-shifts in her thoughts and feelings and physicality with uncommon skill. This turns out to be crucial to her project: ”An in-your-face owning of one’s vulnerability is a powerful feminist strategy to deny behaviors gendered as weak or ‘feminine’ is not feminist or queer, it’s heteronormative to the hilt.” Whether or not you buy this ‘vulnerability as strength’ thing at the beginning of the buddhist, you’ll almost certainly be convinced by the end. 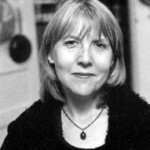 Dodie Bellamy is an American novelist, nonfiction author, journalist and editor. When I was 24, I took mushrooms at a party in a seedy part of Hollywood and got it on with a bunch of strangers in a hot tub. There’s nothing inherently wrong with mushrooms + strangers + hot tub + heeeey, but the situation was wrong for me, because I wasn’t really enjoying myself. My focus was on putting on a show and making other people happy, not myself. It’s easy to read the buddhist as a feminist text. It’s also easy to read it as a book about dissolving the boundaries between high and low art, or a performance piece about obsession, or a book about the abuse of spiritual authority. It’s even possible to read it as simply a book about abuse and its aftermath. I read the buddhist in one big thirsty gulp, lying on my bunk in the hostel during the hottest part of the day. I was avoiding talking to people – to the surfer from Alabama, to the irritating Russians. When I finished, it was just after 4 PM and the surfers were readying themselves for the next high tide. "I don’t want to be miserable, but I also want to embrace the fucked-up, to move towards a maturity and strength that can include and express weakness and embarrassing content of all sorts without shame, to allow myself the full resonance of being a female subject (and all the other categorical adjectives that could be applied to me) living in a fucked up nation, in a fucked up world, in the 21st century."